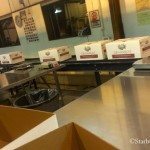 Earlier this month (on 10/24), I went to Food Lifeline to volunteer during a Community Volunteer Night. I think I’ve come to realize that in my vision of a perfect world, everybody’s cupboards would be stocked full of nutritious food, and Starbucks coffee. Secondly, some of the apples were over-sized. It turns out that for grocery stores to sell apples, they really want them to be a certain size, and not too large or too small. Between the spots, and some of them being too large, they were considered unsellable. These are not your Whole Foods apples. However, they’re still a perfectly wonderful, nutritious snack! All together, it appeared that about 25 people volunteered on this night. It was a wide mix of people who all came together just wanting to do some good. 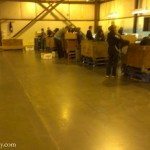 One small group assembled the cardboard boxes. 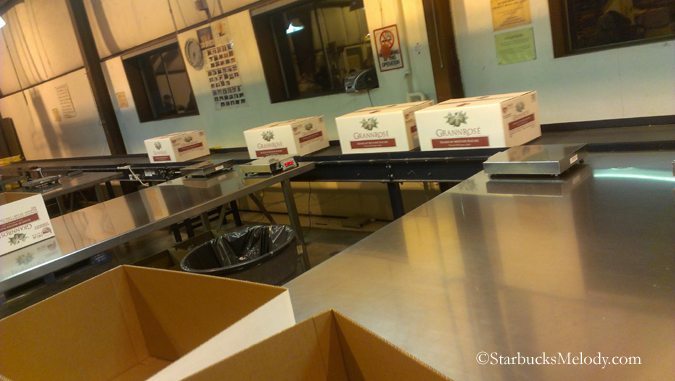 I was paired with two others and we sorted apples, tossing out spoiled ones, and putting them into the boxes. We weighed each smaller box to make sure that it did not exceed 40 pounds. 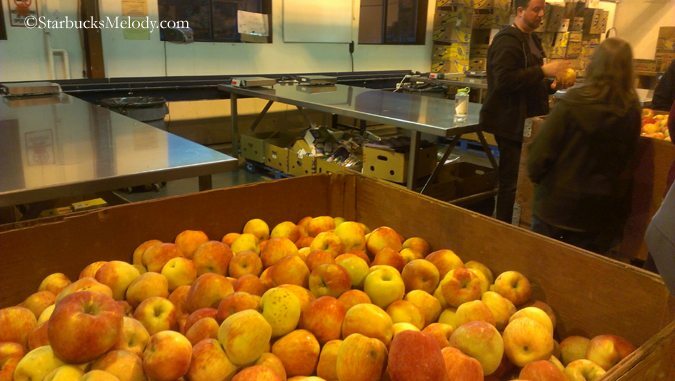 And when we finished a big crate of apples, Ben, a Food Lifeline employee, brought yet another crate. It was a lot of apples! 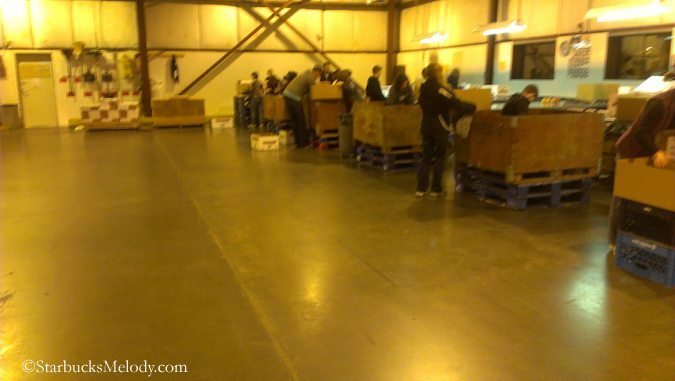 Volunteers that night packaged 15,480 pounds of apples! 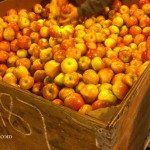 The boxes of apples were placed on a conveyor belt, and a team at that end of the conveyor belt, neatly stacked the 40 pound boxes of apples. 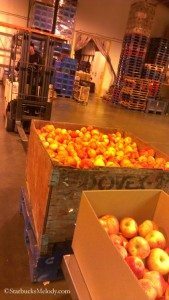 You can read about some of my other volunteering experiences with Food Lifeline by browsing through the Food Lifeline category on this site. I hope that everyone reading this makes a commitment to donate a few hours of their time each month! On a different topic, I have a coffee giveaway going on, and you can still enter. The comments in the coffee giveaway blog article are fabulous to read through. Ambiguity at the Starbucks Registers. Thanks melody for another great piece on this organization. 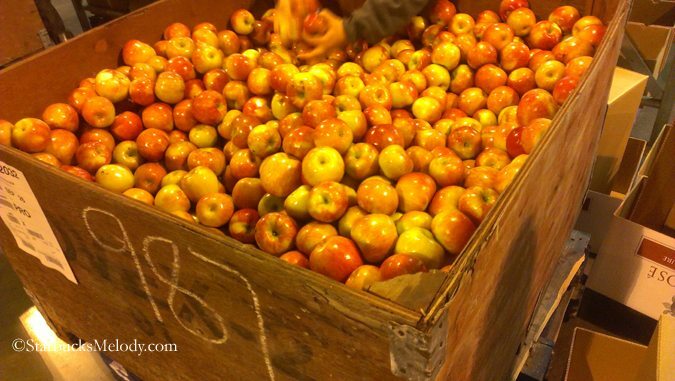 Honey crisp apples are one of my favorite apples and anyone that gets to enjoy them should feel happy. Btw what was the total raised for the jam fundraiser? Hi Purple1 – The grand total in the Food Lifeline fundraiser was $720. That’s not bad! They tracked everything that came from that link separately for a while, but I believe that now they’ve stopped tracking it separately. @Purple1 – Hope you’re staying safe! Just watching the news on Sandy. Hope you’re out of the way of pounding water. Take care! 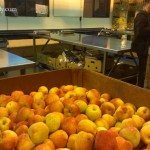 Thank you for bringing the volunteer experience at Food Lifeline to life with this post, and even more so for volunteering your time. 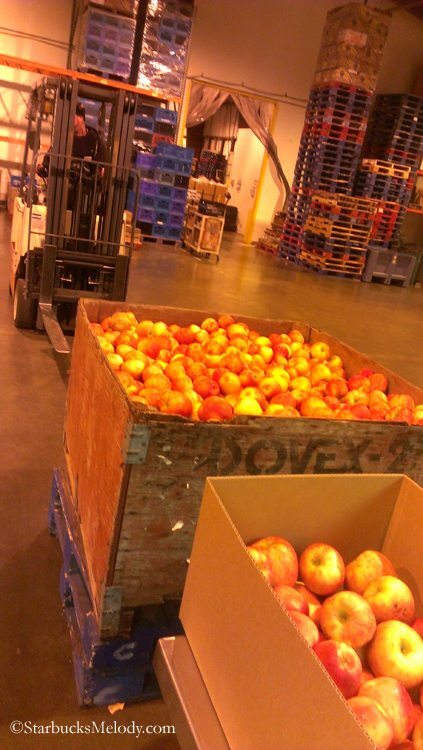 Without Food Lifeline and volunteers like you it’s likely these apples would have gone to waste. Thank you for making sure that didn’t happen. Zan – Thanks for dropping by the blog. Glad you liked the blog post. I hope that we can encourage a few people to give to Food Lifeline. Such a worthy cause. I see this kind of thing as especially precious – when you go to the grocery store, sometimes fruits and vegetables seem like the most expensive thing to buy because they perish so quickly. 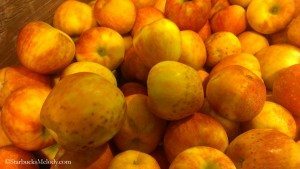 For families struggling on a tight food budget, it would be easier to stock up on foods high in simple carbs and preservatives than lovely apples! I am not saying that that’s what families do, but it seems extra important to bring healthy food into homes with struggling families. Thank you for the opportunities Zan and everyone at Food Lifeline!